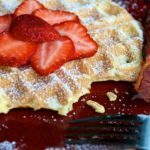 Try this tasty buttermilk waffle recipe, combining the wholesome flavor of cornmeal and the tanginess of buttermilk. Great with savory and sweet toppings! 1 cup Corn Oil Other suitable oils such as canola sunflower or vegetable may be used. Beat eggs in a medium size bowl, with a mixer or by hand, until fluffy. Add the corn oil (or oil of your choice), and the buttermilk, stir to combine. Set aside. In a separate medium sized bowl, combine the dry ingredients and stir thoroughly with a fork. Make a well in the center of the dry ingredients and pour your egg mixture into this well. Working from the outside edge with a rubber spatula, lightly incorporate the two. Mix until no dry flour is visible, but don't over mix. 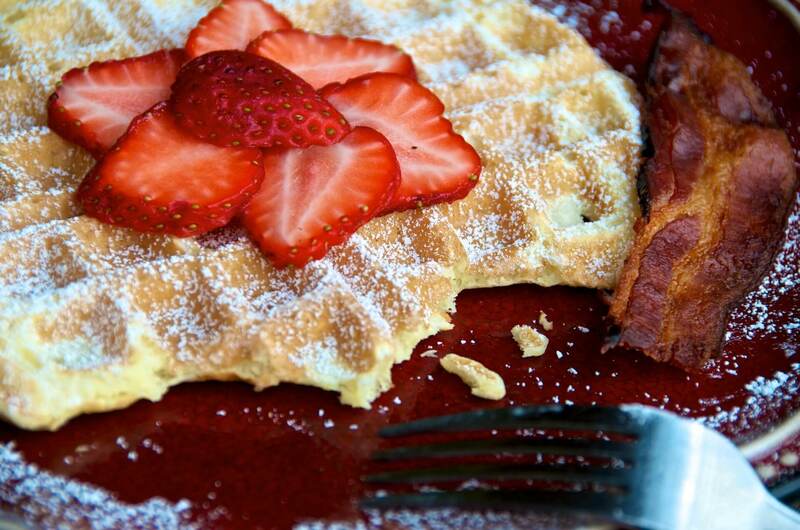 Over mixing will lead to tough waffles. 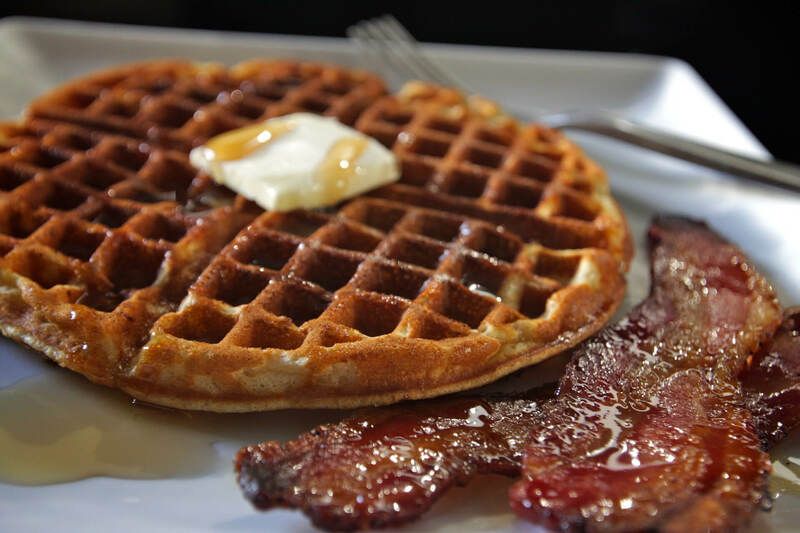 Transfer your batter into a jug or pitcher and pour in the center of the preheated waffle maker. 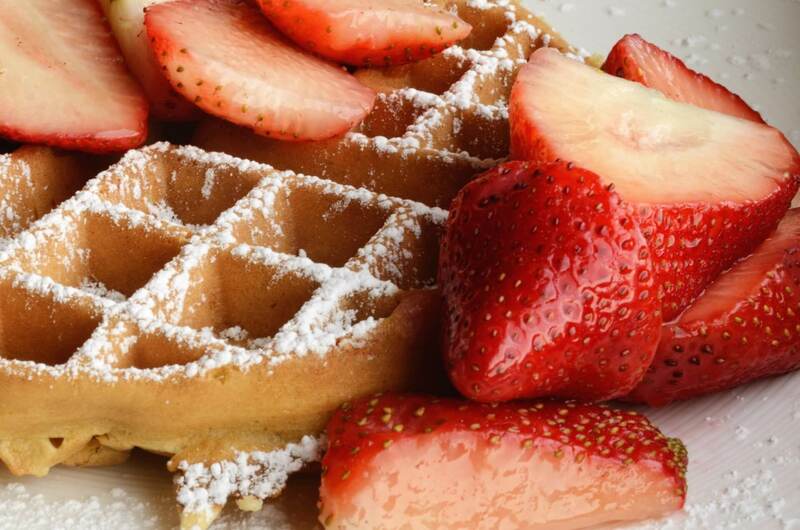 The amount of batter will vary depending on the size of your waffle iron. Bake until steaming stops, approximately 5 minutes.